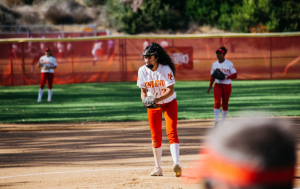 On Thursday, April 19, MC girls varsity softball team faced off against Rancho Bernardo. MC girls went into the game with an impressive 13-3 record However, when approaching a highly competitive high school, MC girls needed to put their highest efforts in preparation. “I knew it wasn’t going to be an easy game, since RB has always been one of the tougher opponents in our league, but I definitely believed we were capable of winning,” junior Mara Miranda said. Throughout the game MC girls were pushing their limits to hopefully succeed with a win, but were unfortunately unable to keep up with RB. The overall score resulted in a close loss of 7-10. As the season proceeds MC girls will use this loss as a learning experience for future games, taking into account ways they can better their skills. With this loss MC girls have shown no change in their confidence and are still determined to continue showing their skills on the field. MC girls are yearning to showcase their skills and hopefully beat rival school,Westview, using this loss to recognize their flaws for improvements as the season continues. 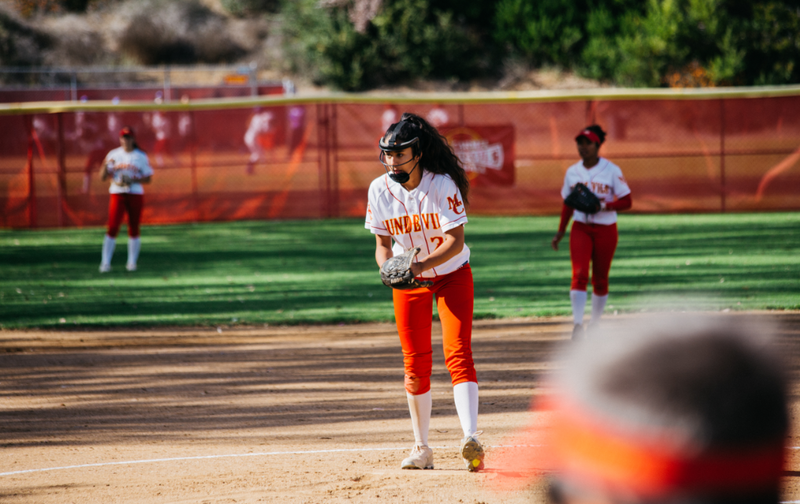 “I really want to beat our rivals at Westview, and I would love to make a solid run in CIFs, and maybe make it to the final,” Miranda said. 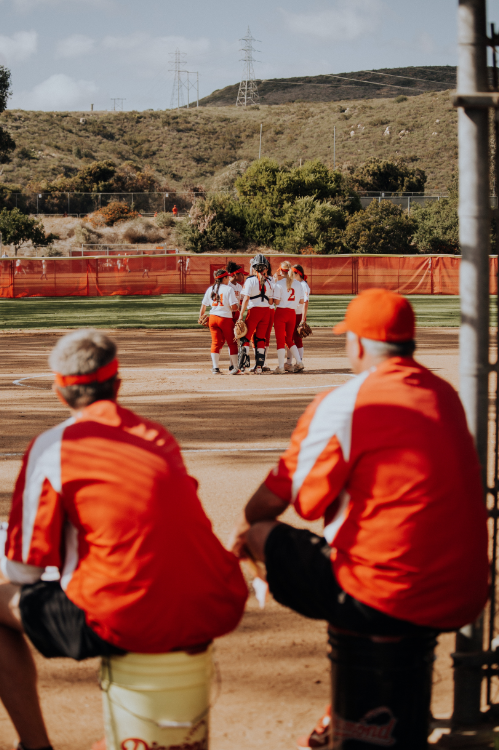 MC girls will take this loss as motivation as they return on the field against Poway on Tuesday, May 1. 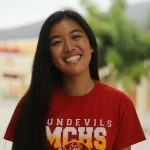 Jenna is a senior at MC, and she is the Co-Editor in Chief as well as the Photo Editor for the MC Sun!